Wow!!!! This book was AMAZING! I became a Melissa Landers fan when I read Alienated and I really didn't think I would like this book as much as that series. Boy, was that worry pointless! This book was even better than I ever imagined and is now my favorite Melissa Landers book. It's that good!!! 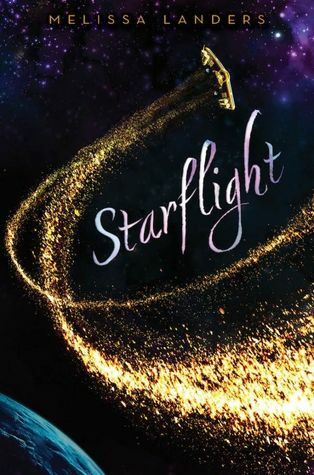 Starflight introduces us to Solara, a convicted felon in a futuristic world who is taking a big gamble to improve her life. Enter Doran, a cocky, rich, self-assured jerk who finds himself smack dab in the middle of a controversy of his own, a controversy that has him labeled as one of the most wanted men in the galaxy. Solara and Doran form an uneasy alliance on the Banshee, an aging ship with an interesting and eclectic group of crew members. As the group travels the galaxy, they find themselves in unusual circumstances, collecting enemies everywhere they go. Shocking revelations will shake everything Solara and Doran thought about their lives, what they needed to do, and where they would end up. New bonds create lasting connections in this action-packed intergalactic tale full of danger, friendship, romance, forgiveness, and betrayal. 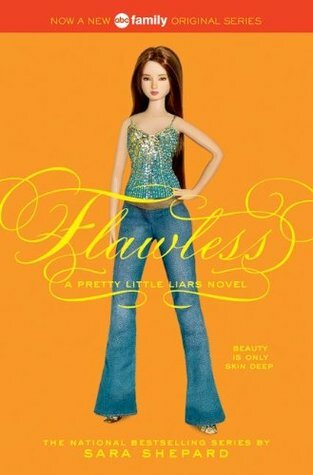 I love this book!!! The characters are wonderful, such a great group of different and unique personalities. I loved seeing the relationship between Solara and Doran change as their shared journey continued. I cannot wait until the sequel comes out because this is one world you're not going to want to leave! I'm a wife, mommy, book addict, football fan, foodie, and beach lover. I'm passionate about my family, raising my daughter, trying new recipes and reading awesome books. I'm on a mission to be FORTY AND FABULOUS and will be using this last year in my 30's to become my best self.